The Poncey Highland will replace Cafe Highlands (and Cafe 640 before that) in December. Jamie Fahey, the owner of the 12-year-old Atlanta Cupcake Factory, is launching The Poncey Highland in December. The 2,000-square-foot concept will be open 7 a.m. to 3 p.m. daily serving Counter Culture Coffee and will become the new home of Atlanta Cupcake Factory's retail business. 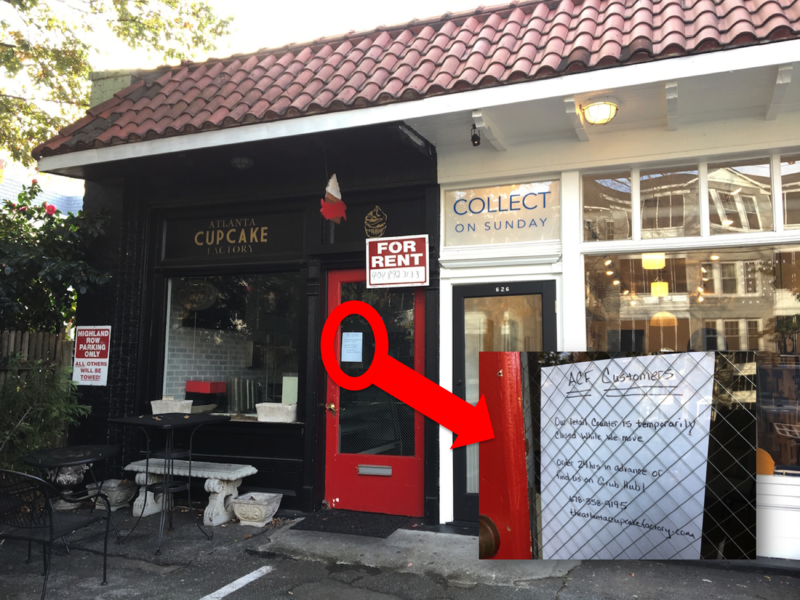 The cupcake shop's existing storefront, at 624 North Highland Avenue NE, is no longer open for business. "This whole thing kinda dropped in my lap and has been growing organically," Fahey Monday told What Now Atlanta in a telephone interview. Fahey's landlord has been trying to get the restaurateur to open a coffee house in the space for over a year. "At first, I said 'no' but eventually he talked me into going forward with it." The original use of the space was a coffee house, she said. The Poncey Highland's menu will focus on a "toast program" and "waffle program." On the toast, think one of three choices of bread, toasted, and topped with avocado, almond, and feta, among a large variety of other "flavor profile" options. For the waffles, try the minted-maple-mascarpone. There will also be three salads, a few soups, and sandwiches, as well as a whole host of baked goods including Emerald City Bagels. 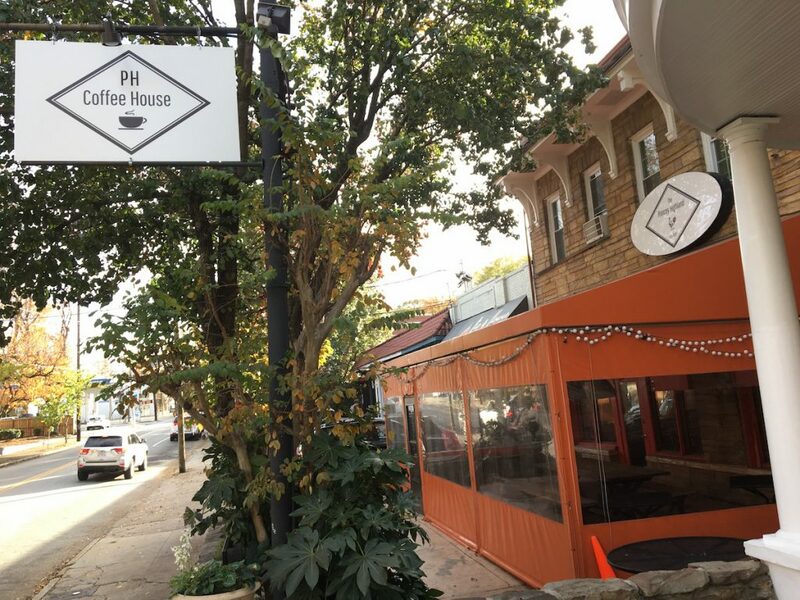 You might notice the signage in the space also bears the name "PH Coffee House." That's not just for short. Fahey eventually will run two concepts out of the Poncey-Highland space: PH Coffee House by day and The Poncey Highland by night. "Once I get my legs under me, we're going to move into being open at night as well with a different nighttime concept." string(54) "640 North Highland Avenue Northeast, Atlanta, GA 30306"
It’s “Counter Culture” Coffee, not “Culter”. I can’t wait as this is the best coffee out there. I met Jamie a couple of years ago not knowing at the time she owed the oh so yummy cupcake shop. She’s such an awesome lady, kudos to her and the new extension of her venture. I can’t wait to visit...I hope parking is cool.